Venables Pest Control, Bird Proofing, Industrial Cleaning Services and Graffiti Removal in Gloucestershire and the surrounding counties. Venables Pest Control offers you the expertise and knowledge gained from 13 years working in the local area – that’s what makes us different. We specialise in the control and eradication of all types of pest, provide bird proofing and can carry out extreme and deep cleans, including graffiti removal. Over the years, we have dealt with issues in many agricultural and industrial settings, as well as retail and residential properties, and have even helped solved problems in vineyards. NPTA trained and RSPH accredited, Basis Prompt Register Member and fully insured. So whatever your problem, you can rest assured that we have the experience to deal with it for you. I will be hosting a stand at Badminton horse trials this year. Feel free to pop along and have chat Wednesday 1st May - Sunday 5th May. 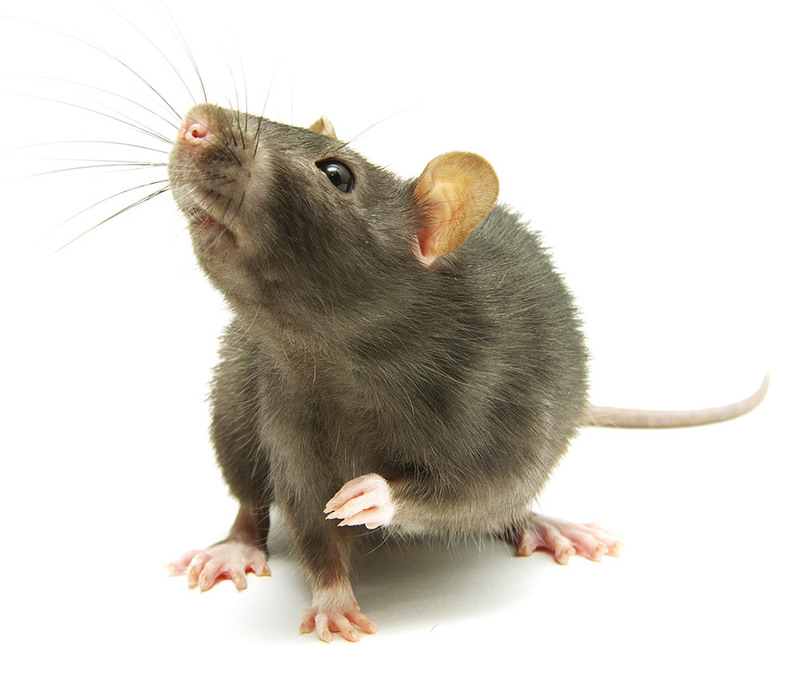 I am Chris Venables and I have been working in pest control since 2003. During that time, I have gained lots of experience in dealing with infestations of all sorts, as well as bird proofing and extreme cleaning of a variety of properties. I have a Royal Society for Public Health (RSPH) Level 2 Award in Pest Management. The qualification is divided into three units (Vertebrate Pests; Invertebrate Pests; Health, Safety and Legal Aspects) and the syllabus covers the management of rodents, non-rodent mammals, birds and invertebrates, health and safety and accident prevention, legislation and customer care. Away from the job, I like to relax by taking part in clay pigeon shooting. In addition to dealing with specific problems, we can provide regular ongoing treatments and prevention under contract. Our current contracts include dairy and arable farms, shops, restaurants, industrial premises, warehouses, estates and domestic properties. Call today on 07500 668521 for further details. © by Venables Pest Control.